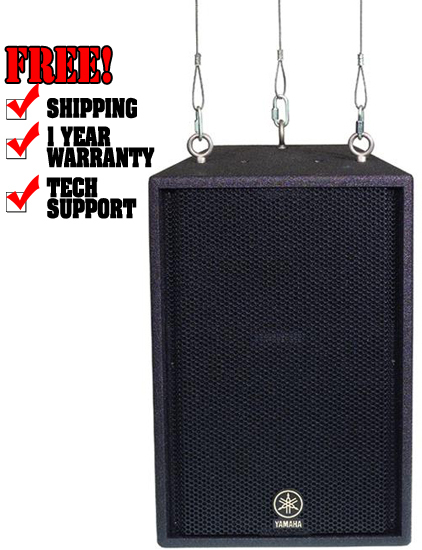 With its hang-anywhere, flyable design that makes it ideal for clubs, houses of worship, schools or most any installation, this two way passive loudspeaker boasts a high-quality 12-inch woofer and a 2-inch titanium driver to handle 700 watts of peak power and keep coming back for more. Designed and built for long life, it features a heavy-duty crossover network for the best sound quality with built-in overload protection. 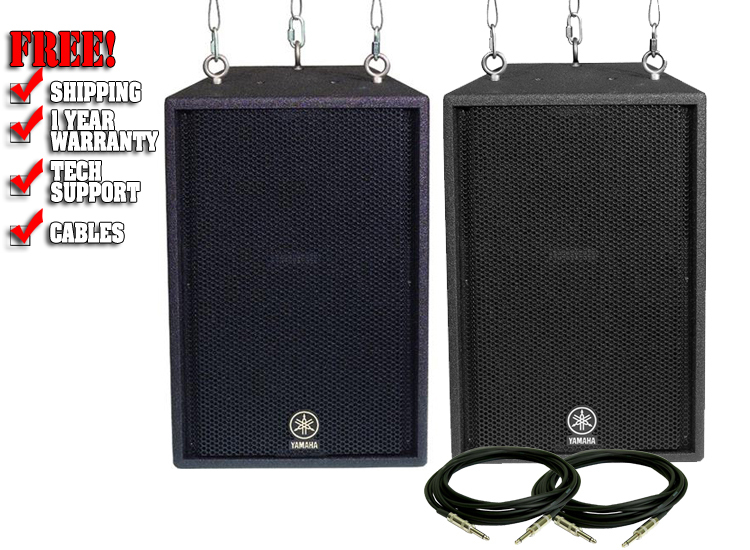 It also offers dual Neutrik Speakon 1/4" connectors for the highest possible strength and current capacity. Its strong yet lightweight cabinet sports steel handles as well as 12 fly points for quick and reliable positioning, and is coated with a durable elastomeric spray that can be easily painted to match its surroundings. Sold separately. Dimensions (W x H x D): 16" x 25" x 13"